In the global battle against Zika virus, serological cross-reactivity with Dengue is a major challenge for academics, epidemiologists and pharmaceutical companies alike. Novel immunoassays can now overcome this problem and could prove a real game-changer in Zika diagnosis and control. So how do these new assays work, and how could they drive forward research, public health initiatives and pharmaceutical development? Zika virus is a serious risk to pregnant women, as infection of the foetus can cause microcephaly and other congenital abnormalities. There’s no vaccine or specific treatment, and given the profound socio-economic impact of Zika epidemics, the WHO declared it a public health emergency of international concern in 2016. To fight this global threat, we need to understand the disease and its patterns of transmission. However, gathering reliable data on Zika is very challenging due to difficulties in diagnosis — Dengue, a very similar flavivirus, is transmitted in the same geographical areas by the same mosquito. The crux of the problem is that the two flaviviruses are very structurally similar and cross-react with the antibodies used to drive all previously developed serological tests. In simple terms, this means that a positive serological result for Zika could actually indicate infection with Dengue (or even both). Overcoming this cross-reactivity is a major challenge. While several strategies have been used to limited success, there hasn’t been a simple and practical solution available until now. Laboratories have depended on multiple tests for a definitive diagnosis — usually a serological test followed by the gold-standard plaque reduction neutralization test (PRNT). However, PRNT is high-cost, labour-intensive and may take up to 4 weeks. Given this difficult situation, there’s been a real need for improved Zika immunoassays that overcome cross-reactivity. Fortunately, such assays are now available. 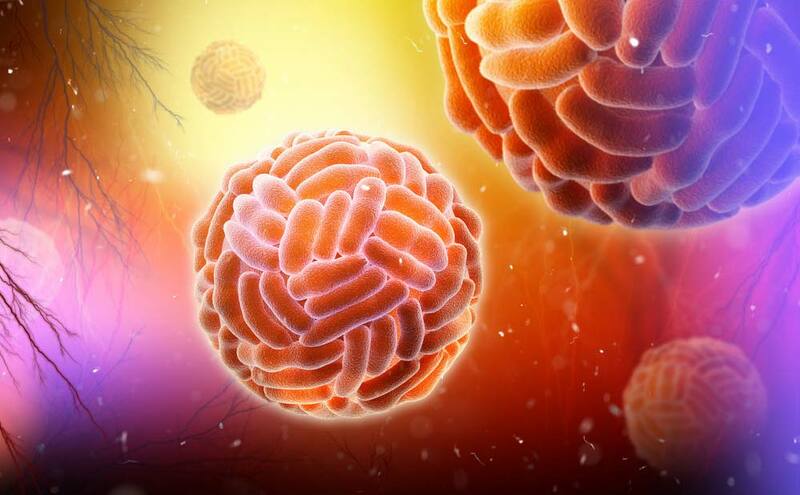 Using recombinant viral antigens produced in a mammalian expression system, the Native Antigen Company (NAC) has successfully developed new Zika immunoassays without Dengue cross-reactivity. Two new antibody assays and a novel antigen test now have the potential to transform Zika diagnosis, helping academics, epidemiologists and pharmaceutical companies work towards better control strategies to combat this devastating disease. Below we explain how these new assays were developed and how they will help us in the fight against Zika. The new serological immunoassays for Zika address the cross-reactivity challenge in two key ways. Firstly, with improved selection and synthesis of antigen targets, these assays can achieve better specificity. To select the assay targets, a panel containing recombinant antigens from Zika, Dengue and other flaviviruses was synthesised and used to screen patient sera to identify those antigens preferred in terms of serological specificity and sensitivity. Only those with the lowest cross-reactivity were selected for the new assays. The recombinant antigens used are developed in a mammalian cell expression system and show high similarity to the native viral proteins (being fully glycosylated, naturally folded and assembled, and with the same binding activity), helping to ensure high assay reliability and performance. The second major reason why the new antibody immunoassays minimize cross-reactivity is their design. By using carefully selected antigens in an improved assay design, NAC has developed two new and highly specific antibody assays for Zika: an IgM assay and a total antibody assay (measuring IgM/IgG/IgA). In the total antibody assay, the use of a DABA (double antigen bridging assay) format enables the detection of only higher affinity antibodies, which tend to be more specific and show less cross-reactivity. In the IgM assay, excellent specificity is ensured by combining a direct antigen approach with blocking by carefully selected additional reagents. These new assays offer a dramatic improvement on currently available tests. The total antibody assay has a sensitivity of 90.3% and a specificity of 92.1%, whereas a market-leading IgG assay has a specificity of only 69.4% due to cross-reactivity. Initial results with the IgM assay are even more impressive, with a sensitivity of 95.7% and specificity of 95.9%. As well as their excellent performance, these assays are simple and easy to conduct, leaving little opportunity for error. With such a marked improvement on previous options, the new tests have the potential to transform the reliability of Zika detection in a range of situations. With two different serological immunoassays available, scientists can choose the best test for each situation. The IgM assay would be preferred for early Zika infection, as raised IgM levels signify an early immune response, indicating that current symptoms are due to Zika virus. The total antibody assay, on the other hand, detects past as well as active infection. It will be especially useful in epidemiological studies looking to screen populations to determine levels of Zika infection (where many cases are asymptomatic). As it is based on a DABA format, the total antibody assay can detect Zika responses in any species, so it is ideal for studies using animal models. It therefore provides an excellent resource for vaccine development studies. As well as the two serological assays, a novel antigen assay for Zika NS1 has been developed using the same recombinant antigen technology. Employing two highly specific monoclonal antibodies that bind Zika NS1 without cross-reactivity to other flavivirus antigens, this ELISA has unparalleled sensitivity (detecting NS1 levels as low as 5pg/ml). The assay could prove very useful in future studies to determine if NS1 testing could diagnose Zika — NS1 is an early marker of viral replication, but its clinical relevance is currently unclear. As both the antibody immunoassays and the NS1 antigen immunoassay show minimal cross-reactivity with Dengue, they provide scientists with invaluable tools to help develop the global response against Zika. Overcoming Zika cross-reactivity will benefit fundamental research, public health and pharmaceutical development. As scientific research relies on high-quality and reliable data, laboratories with better Zika detection will find it easier to publish their studies and attract further funding. Similarly, epidemiologists also need reliable data on the patterns of disease transmission in order to inform public health initiatives. Just as crucially, pharmaceutical companies need to be confident in their diagnostic ability in order to develop safe and effective drugs and vaccines. These highly specific new assays will help us to better understand the disease and its epidemiology, and to develop more effective control strategies with public health initiatives, treatments and vaccines. To learn more about solving the cross-reactivity challenge, download our eBook. 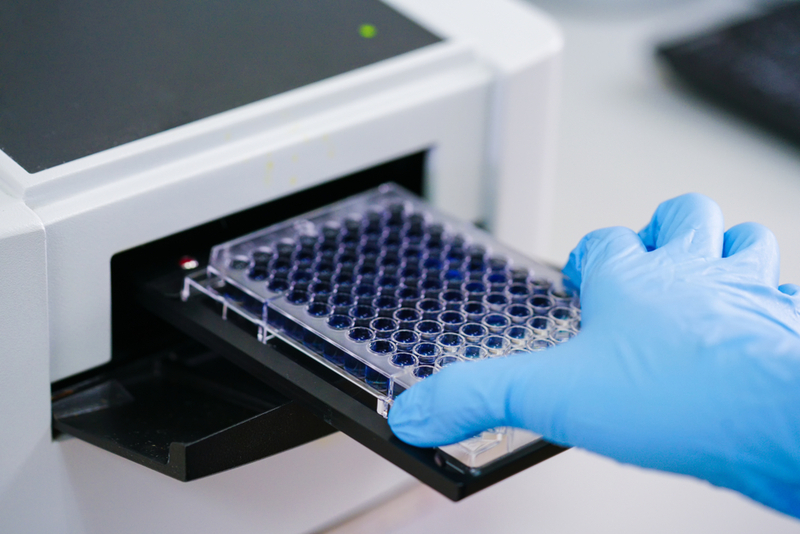 For more information on how to access NAC’s new assays, visit our product pages.